This is not a good article. 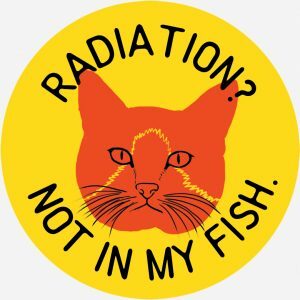 Not only is the 25 % still reliably parroted, but the reporting on CPV is almost as bad as the OLD reporting on IP used to be. And the article is surrounded by implications that Wind Power is not really a good thing, without saying so, and without elaborating on any of the (mostly photographic) implications. And the always inadequate focus on the price of energy as reflected in one’s bill, as opposed to the true cost of bad energy as reflected in our lives is always frustrating. So more work for us. This article contains some Entergy myths like the infamous 25% figure. It also has some interesting and useful lists of dates associated with the plant. 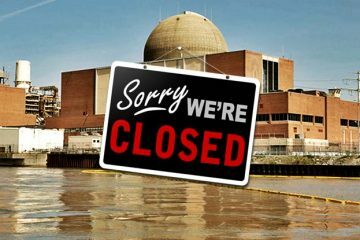 If Entergy does the same with Indian Point, it could speed up the decommissioning of its two reactors and perhaps open up a portion of the plant’s 240 acres to new development sooner than expected. 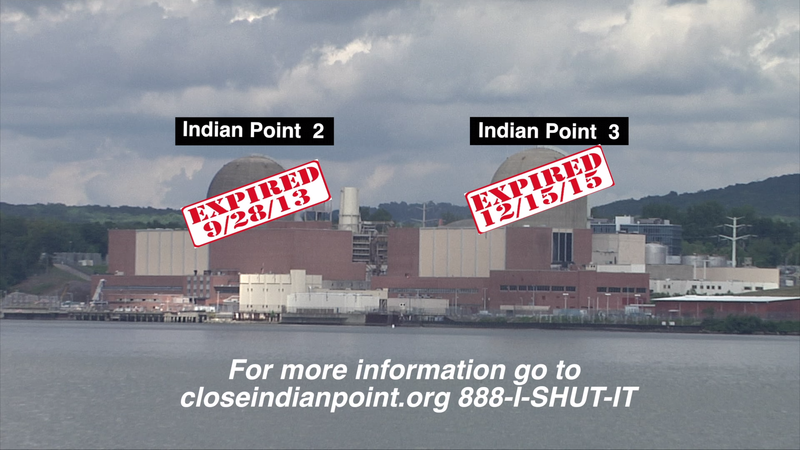 It’s likely Entergy won’t publicly reveal a decision until Indian Point is closed. 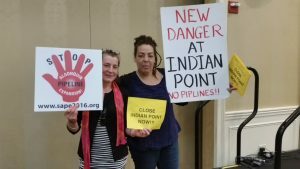 “We have agreements in place to sell our Pilgrim and Palisades plants (which will shut down in 2019 and 2022, respectively), and the company expects to ultimately pursue a similar commercial arrangement for Indian Point after the units are shut down,” Entergy spokesman Jerry Nappi said.